Sturdy support for your timbale. The MEINL Professional Timbale Stand with double braced legs is both durable and highly functional. 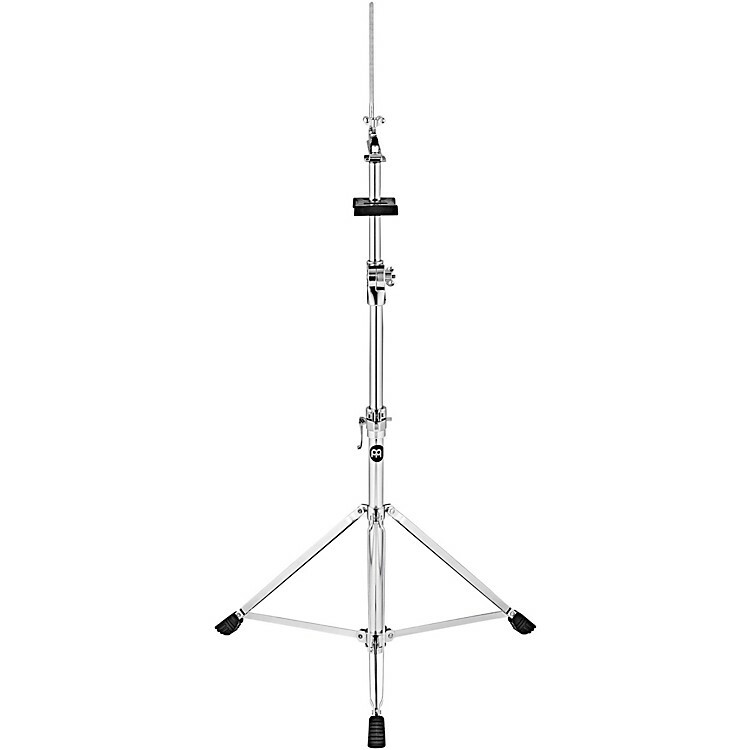 This stand is height and angle adjustable with a standard mounting rod for any common percussion piece to be positioned close to your timbales. A heavy duty tripod base that tightens at the bottom of the stand is stable enough for the heaviest of hitters.